Avengers 4 co-director Joe Russo continued to tease fans over the title for the upcoming Marvel film during a recent Q&A session. While there are a fair share of mysteries surrounding the highly anticipated sequel to Avengers: Infinity War, perhaps one of the central mysteries revolves around the title for Avengers 4. Marvel Studios had initially planned to release Avengers: Infinity War and Avengers 4 as two parts of the same movie. 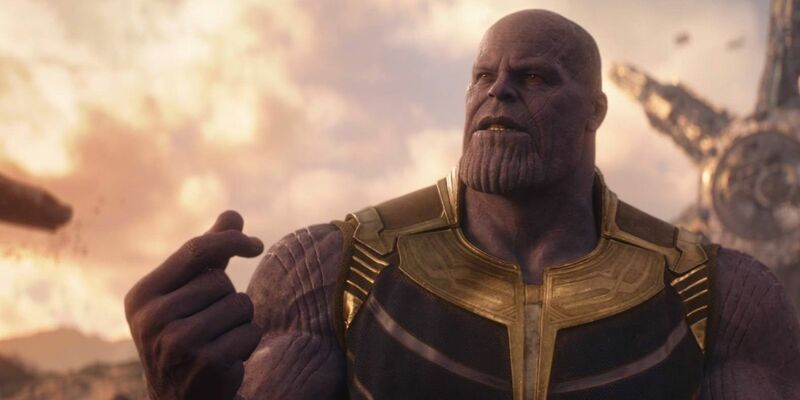 However, Marvel and the Russo Brothers would later state that the two Avengers movies would be two distinctly different films and that the studio would replace the Part 2 subtitle for Avengers 4 with a wholly unique subtitle entirely. This has ultimately led to speculation over the title (with a lot of evidence still pointing to the title being Annihilation), but there has still been no definitive word from the Russo brothers or Marvel Studios President Kevin Feige. In fact, based on a recent Q&A session, it seems as though one particular Russo brother is having some fun with the mystery over Avengers 4’s title by trolling the MCU fanbase. While it might be frustrating for fans that the Russo Brothers continue withholding Avengers 4’s title, this Q&A session at least provided some definitive answers. The runtime, especially, lines up with the Russo Brothers’ recent comments on Avengers 4 being longer than Avengers: Infinity War. However, the arrival of a trailer for the film seems a little more up in the air, despite Feige annoucing that a trailer would arrive before the end of 2018 last month. And, though this could potentially be chalked up to more trolling on Russo’s part, it’s unlikely that Marvel Studios will keep these details concealed for much longer, given the film’s early 2019 release.